Is this the most ambitious open-world game to run on a portable console? 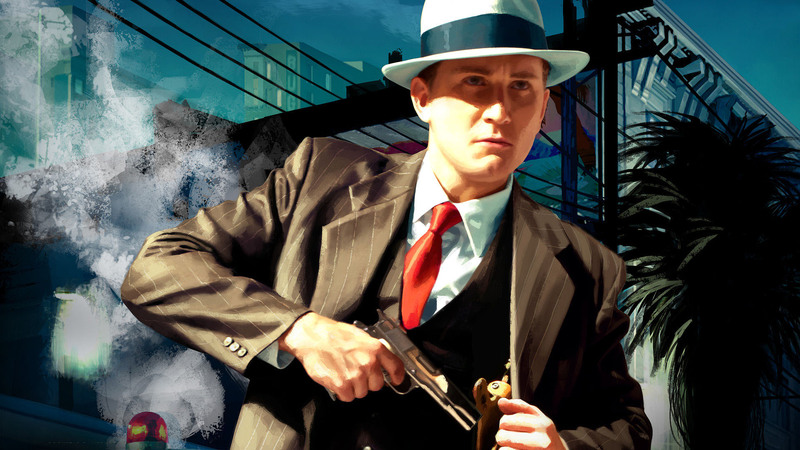 Switch turns in a stunning - if in many ways flawed - rendition of LA Noire, often beating the original PS3 experience. Tom covers the ins and outs of this release, with comparisons against a standard PS4 and Xbox One X.